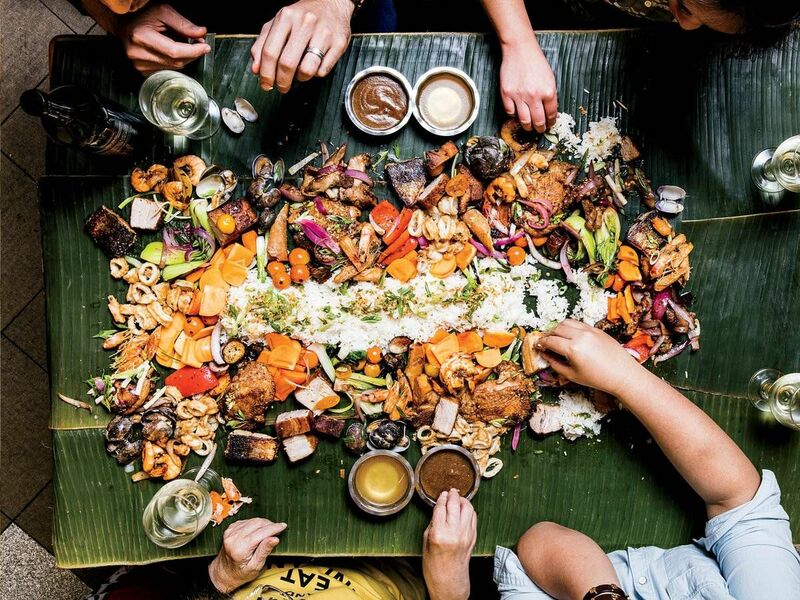 Eat Filipino Food With Your Hands! Join us for a “Kamayan”! Learn to eat with your hands, enjoy delicious Philippine cuisine, and help raise funds for the House of the Philippines’ (HOP) Build a New Cottage Project in Balboa Park! Tickets are $29 per person. This includes food, soda, and a $5 donation to the House of the Philippines.